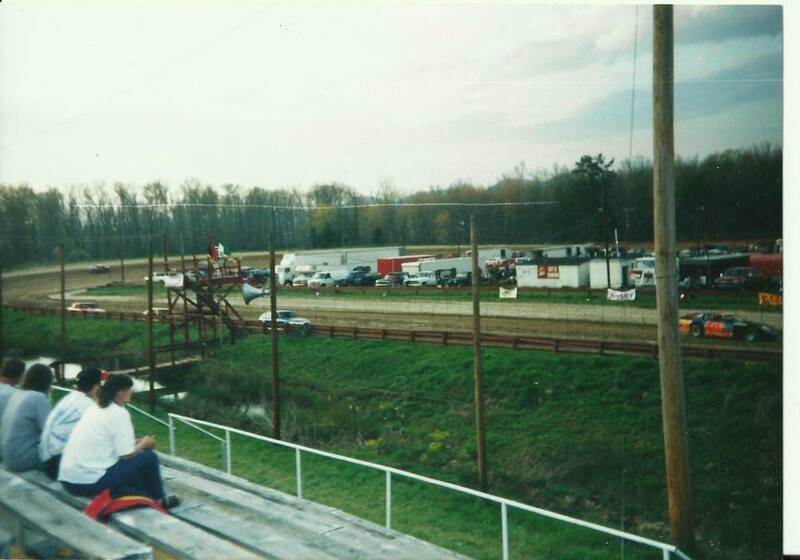 Clay City Raceway was a half mile banked oval. Clay City Raceway re-opened on the 11th of July 1975 after a previous closure. The speedway closed for the final time at the end of the 2000 season, various promotors had a go at running the venue up until 2000 but the return's just weren't there.